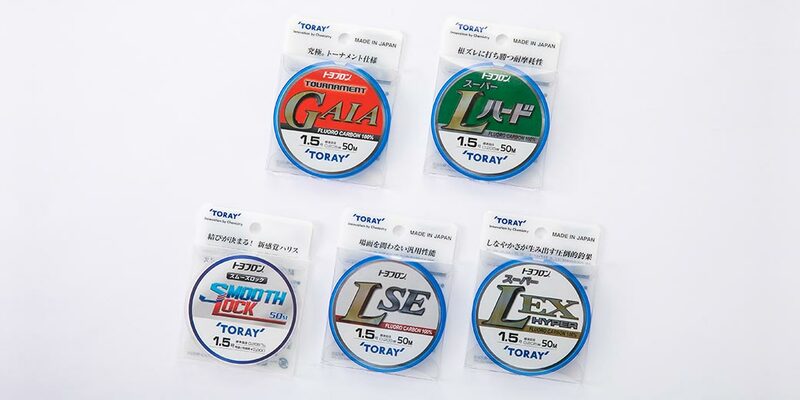 Based on proven concepts, our designs offer optimized strength to match the natural setting and the fish species. 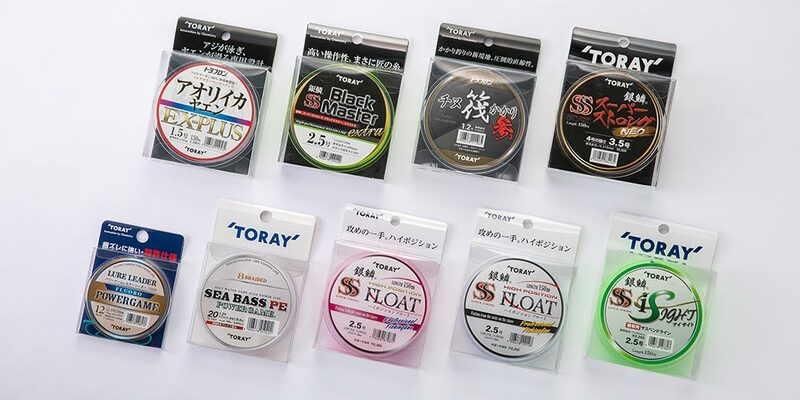 We develop products that are tailored to the fishing methods used for various fish species as well as taking into account different natural settings and conditions, including the sea, lures, rivers, lakes and marshes. 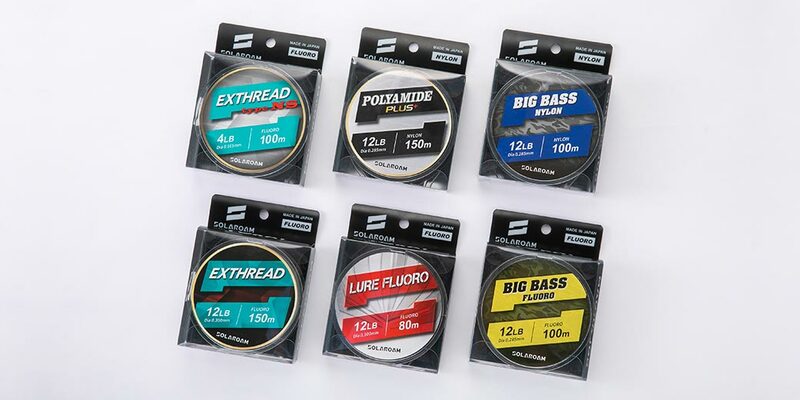 We tweak our design recipe to match the material's characteristics, such as flexible and easy-to-handle nylon or the excellent strength retention of fluorocarbon, in order to find the best balance of straightness, specific gravity, elasticity and durability. 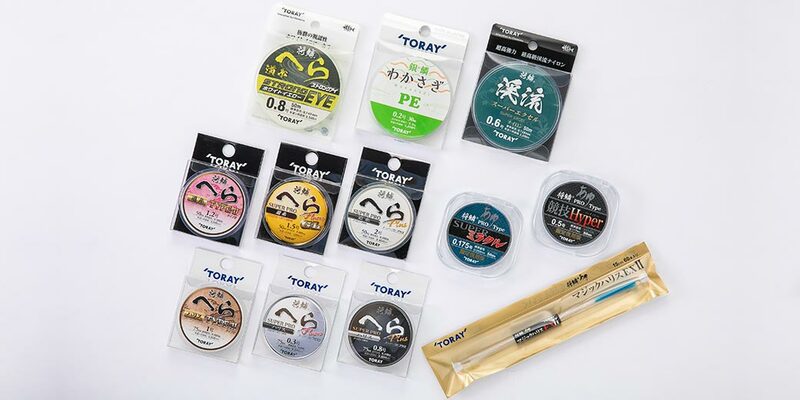 In order to meet a wide range of fishing needs, we not only provide fishing line that offers high performance and consistent quality, but also perform different processes on the filaments such as special surface coating and markers to gauge the depth of the water.